Universal Display reported their financial results. For the first quater of 2010, the net loss was $2.9 million, revenues were $4.2 million. The company reprots an increase in revenue (both in commercial OLED sales and development activities) and a decrease in operating costs. 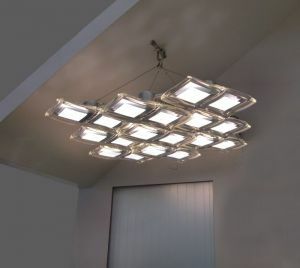 UDC says they are devoting more and more resources into OLED Lighting. 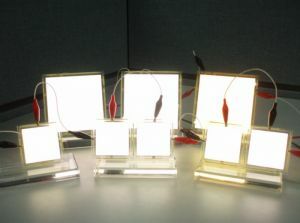 We know that they are working with Konika Minolta, and now UDC say that several more companies are using their materials in OLED Lighting prototypes: LG Chem, NEC Lighting, Panasonic (using UDC's red and green materials) and Showa Denko. UDC is currently shipping Red PHOLED materials for customers (mostly Samsung). They are also hoping that these customers will start using their Green materials, which will enable better efficiency on these displays.